Promoting the role of women in peacemaking in the Africa. 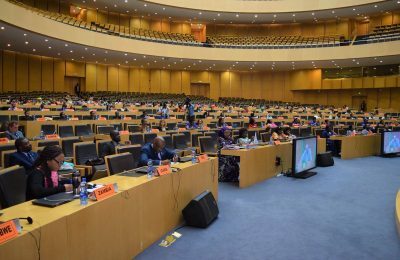 From the 27 to 28 November 2018, the African Union convened the induction meeting for FemWise-Africa new members. 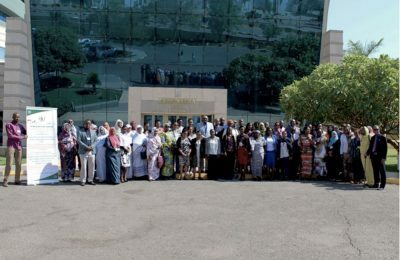 This second induction training on preventive diplomacy and mediation brought together 59 new members of FemWise-Africa from Africa and the Diaspora. ACCORD has been an implementing partner of the FemWise-Africa Network since the establishment of the Network in 2017 and is a member of the FemWise-Africa Steering Committee. 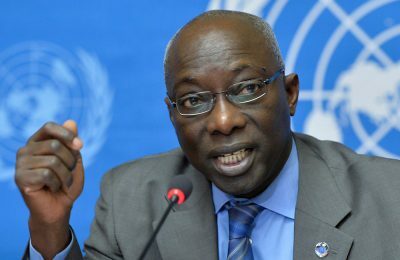 The induction training was opened by Dr. Admore Kambudzi, Director, African Union (AU), Department for Peace and Security (PSD) and presided over by the co-chair of FemWise-Africa and chair of the Panel of the wise, H.E. Dr. Speciosa Wandira Kazibwe and second co-chair of FemWise-Africa, H.E. Mme Cathérine Samba-Panza (the former president of the Central African Republic). This second induction training builds on to the first induction training which was held in June 2018. 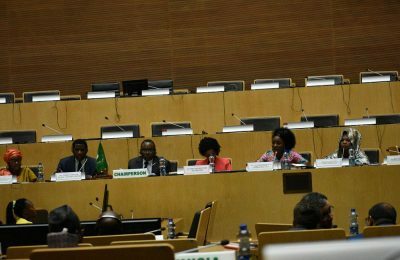 FemWise-Africa was officially established in line with decision Assembly/AU/Draft/Dec.21 (XXIX) of the AU Assembly of Heads of State and Government in July 2017. 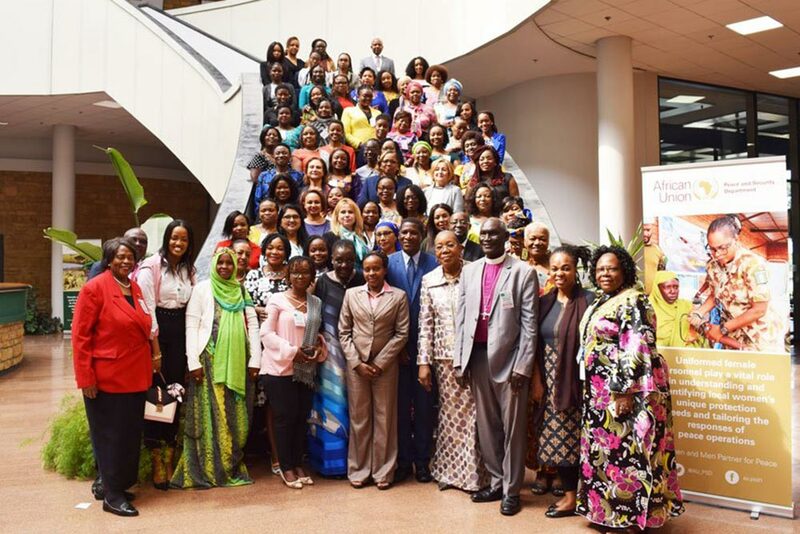 The Network brings together women and girls from all regions of Africa and the Diaspora, involved in Tracks 1, 2 & 3 mediation processes, conflict prevention and social cohesion initiatives. 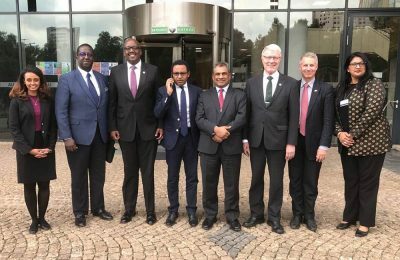 The Network is located within the African Peace and Security Architecture (APSA) as a subsidiary mechanism of the Panel of the Wise. Furthermore, its location within the APSA places it in a strategic position for policy formulation and advocacy for narrowing the gap between the commitments for and actualisation of women’s inclusion in peace processes. Discussions during the training acknowledged that women are drivers of peace and emphasised on embracing Pan- Africanism, which has inspired women’s movements in Africa. The training underscored the fact that that women have a crucial role to play in society as they are custodians of culture through building of young generations and mentorship. Given this task, there is need to recruit young women as well as women with expertise in different spheres of life. Women are a powerful force for peace at all levels of society including at the grassroots and community level, playing a key role in implementing the United Nations Security Council Resolution (UNSCR) 1325. 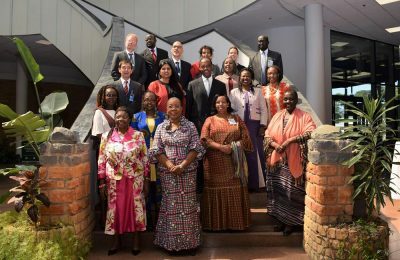 The FemWise-Africa Network has become a distinguished feature of the AU towards empowering women on the African continent in mediation and other peace processes. 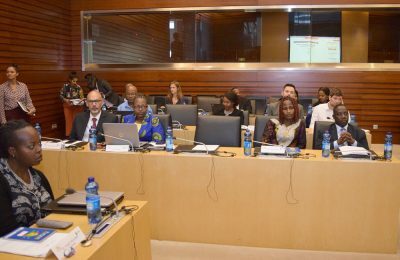 ACCORD also remains committed to providing the substantive and technical support required for the success of the operationalization of FemWise-Africa in fulfilling one of its strategic pillars to include women in peace processes. ACCORD’s Peacemaking unit focuses on building the conflict resolution capacity of societal leaders, politicians, and other key actors. 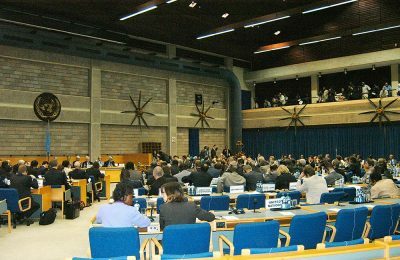 Strategies adopted by the Peacemaking programme include the facilitation of peaceful dialogue and support of mediation among participants. 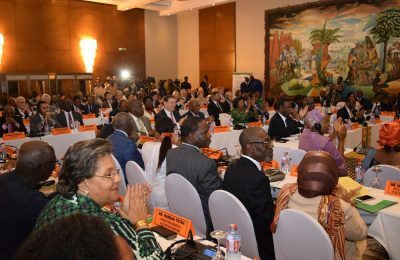 Such approaches have been shown to have led to an overall reduction in violent conflict across Africa over time, illustrating the effectiveness and necessity of such programmes.